This is Prince, a Welsh cross pony. He was donated to the Sanctuary because he was a bad acting bully pony and they did not feel he was safe for their children. It took a bit of work to change his attitude and give him a bit of manners. He is just wonderful now and a great starter pony for Trailblazers. 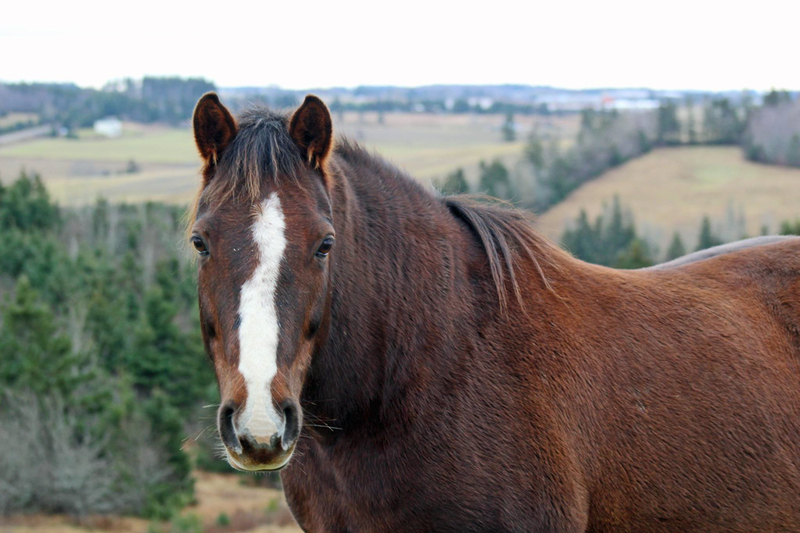 He is 14 now and John MacDonald of North Lake bred him and raised him til he was 2. John calls every once in a while for an update on him. I love it when folks keep track of their ponies.